DART is a mission under development at the Johns Hopkins University Applied Physics Laboratory as part of NASA’s planetary defense program. 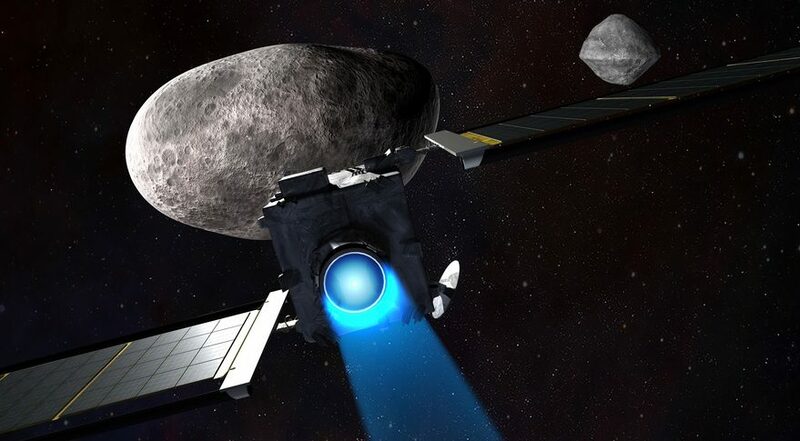 The spacecraft will use an electric propulsion system to travel to the asteroid Didymos. DART will collide with a small moon orbiting Didymos, sometimes nicknamed Didymoon, at a speed of six kilometers per second. The $69 million launch price is significantly lower than past NASA contracts for Falcon 9 launches. NASA awarded SpaceX a contract for the Sentinel-6A satellite in October 2017 for a November 2020 launch on a Falcon 9 from Vandenberg at a total cost of $97 million. The Surface Water and Ocean Topography (SWOT) satellite will launch on a Falcon 9 in April 2021 under a contract awarded in November 2016 at a value of $112 million. The award of the DART contract to SpaceX comes a week after the company dropped its protest of another NASA launch contract awarded earlier this year to United Launch Alliance for the Lucy mission. SpaceX had claimed, when it filed the protest in February, that it could launch the mission at a significantly lower cost than ULA’s Atlas 5.